The afternoon started with an intimate Christian ceremony held in the Concorde Hall where the marriage was solemnized before God, family and friends. 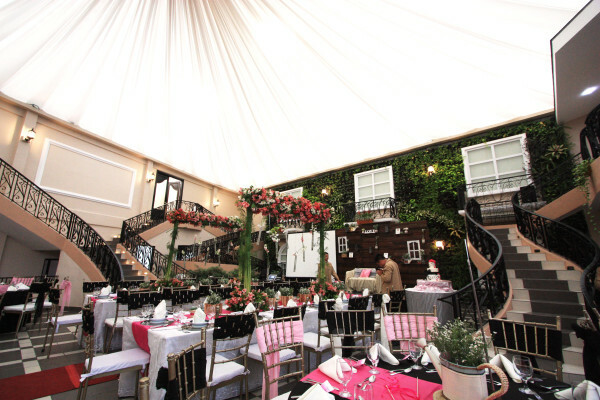 A grander celebration followed in the adjoining Lafayette Garden decorated with pink blossoms and rustic touches. 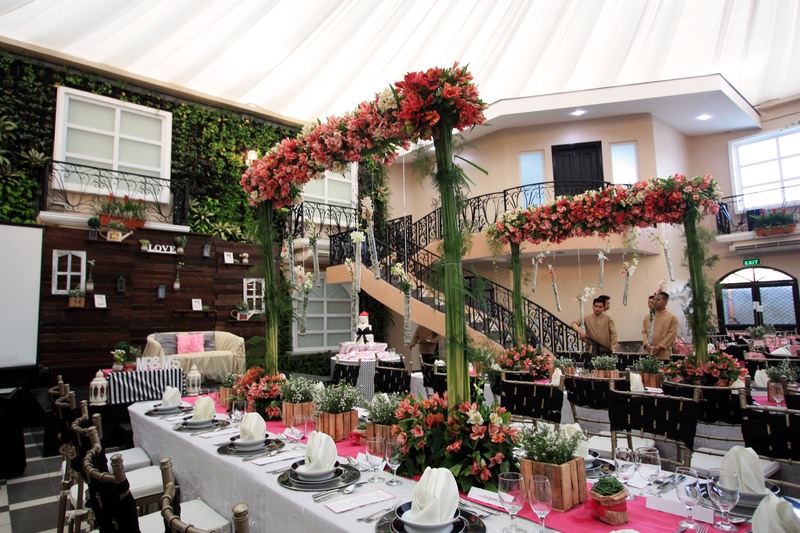 Ask ko lng po kung magkano ang package Corpus-Esperanza Christian Wedding. Kung may kasama na po food magkano. thank you. 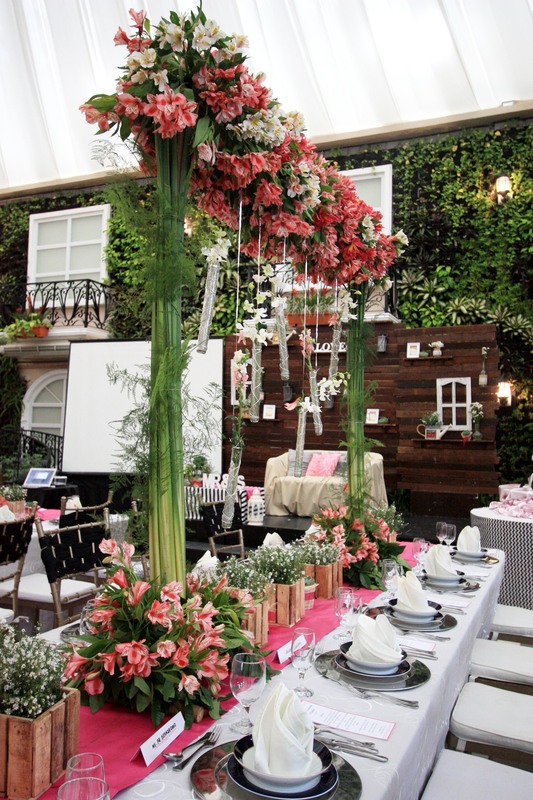 Thank you for your interest in Hanging Gardens Events Venue. Rates and packages will be sent to your email. We can also be reached at +632 734 6480, +632 734 6450 for speedier communication. Likewise, do feel free to visit us to see real events. We’re open everyday from 8:30 am to 5:30 pm. Looking forward to meeting you! Hi! 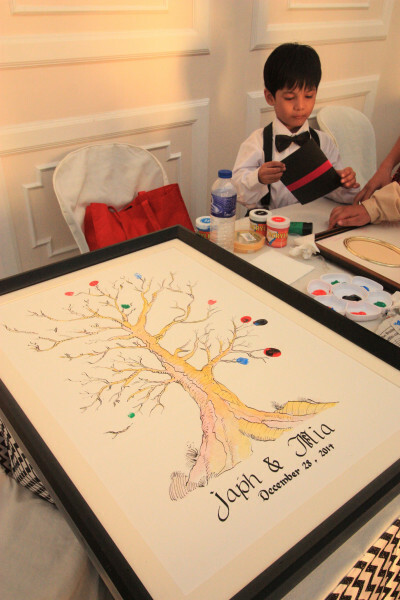 I would like to inquire if how much ang package ng pabustan – umali wedding and corpus-esperanza also. Kindly send on my email. And also other packages that you offer . Thanks! Hi, I would just like to inquire about your various wedding packages? Kahit yung rates for this year or better if you can also provide yung 2016 rate nyo. Thank you. Hi I would like to inquire how much is the rate for venue and set up of the christian wedding? I hope to hear from you soon! Thanks! Hi! 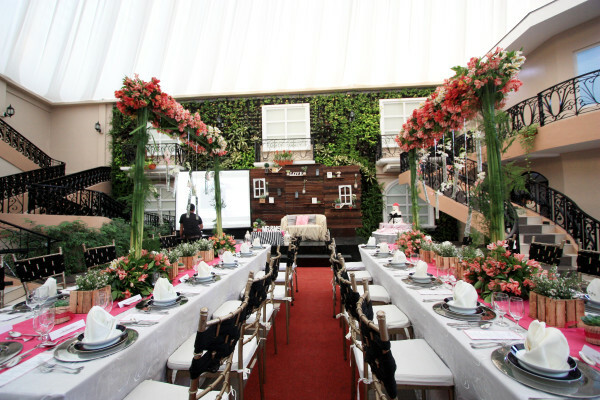 I would like to inquire for the rate/cost of the venue and packages for a wedding? Kindly send it to my email. Thank you in advance and hope to hear it from you soon! Magkano yung sa wedding packages 100persons? thank you. Thank you for your interest in our venue. 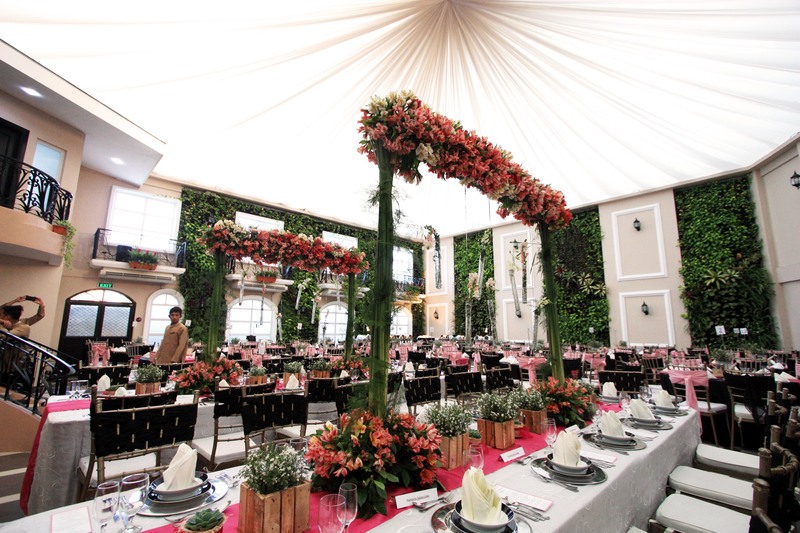 For faster communications on your inquiries, please email us inquiry@hanginggardensevents.com or contact us at (+632) 734 6450, (+632) 734 6480. Our office is open everyday from 8:30 am to 5:30 pm to accommodate your calls and visits. Hope to see you at Hanging Gardens Events Venue! I would like to inquire about the wedding rates. Can you please send me the rates and packages to my email? 1) Pls confirm that we can hold a reception at Concorde Hall itself. 2) How much is it per head? And what does that include? 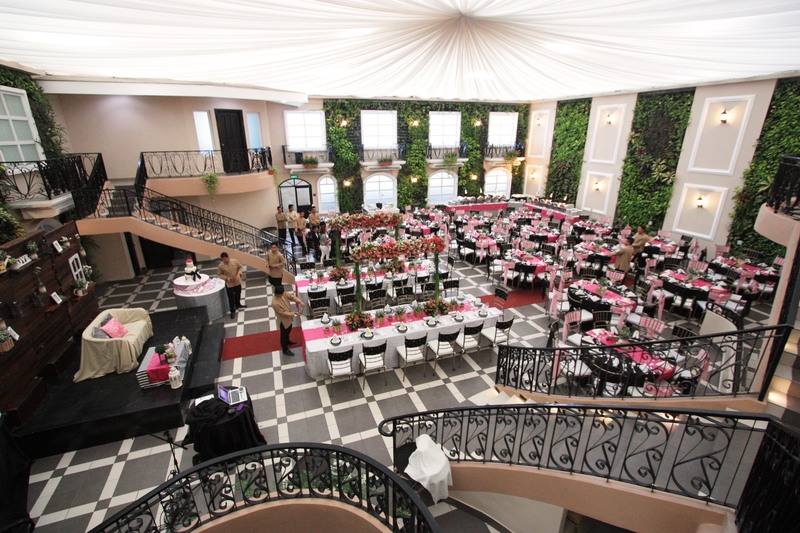 3) I there flexibility to accommodate 150 pax at this hall? Hi. Please send the rates for this package. 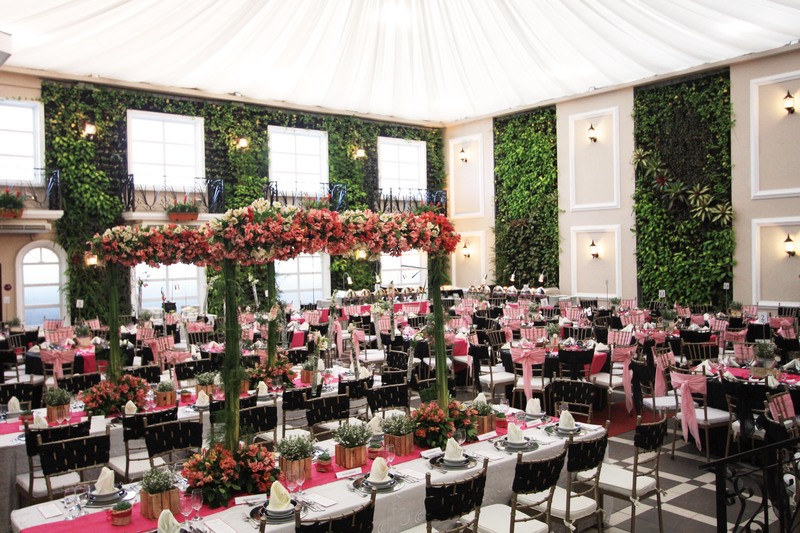 Is it possible if we hold the Christian wedding ceremony and the reception at the same place? Thanks! 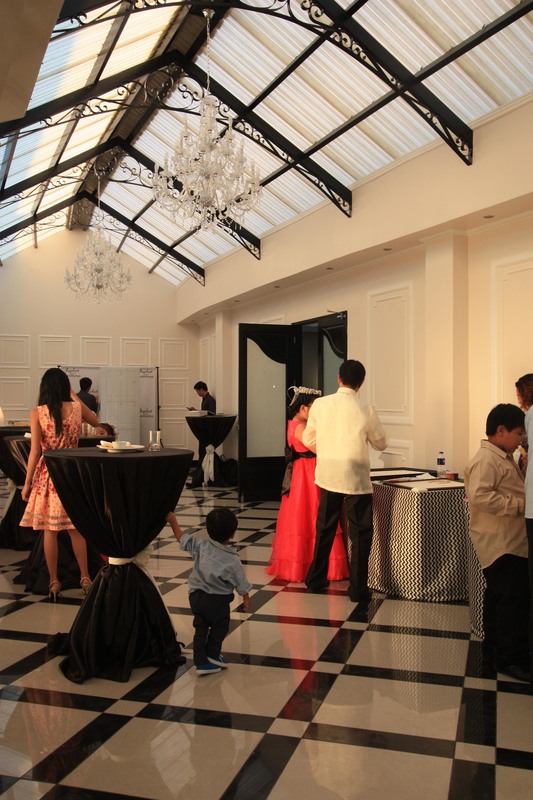 Hello po, would like to inquire if how much would it cost for 150guest no church ceremony, and its gonna be in the evening like 5pm. 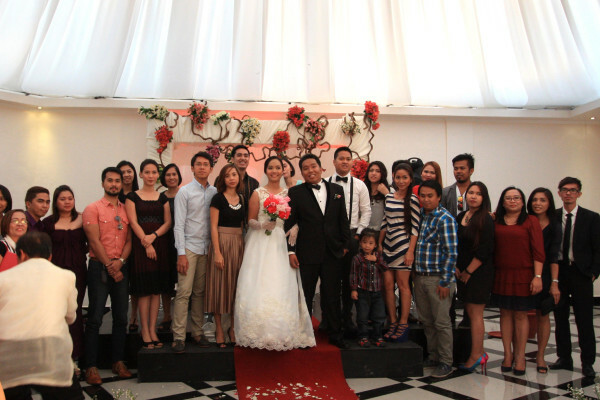 Hi, i would like to ask the wedding package of Corpus-Esperanza Christian wedding. Kindly send it via e-mail. how much for the Christian wedding package for 150 pax+? thank you. how much for the christian wedding package for 150 pax tnx. kindly send the quotation thru my email.